Our customers can expect an exceptional level of service and support. We believe that your level of technical expertise should not be a limiting factor in what you can achieve within your projects. We understand the importance of accessibility. 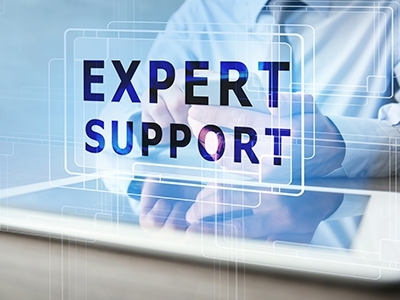 Our technical support team are experienced in dealing with everyone from beginners all the way through to certified technical experts, and are here to guide you through your project from initial point of contact.